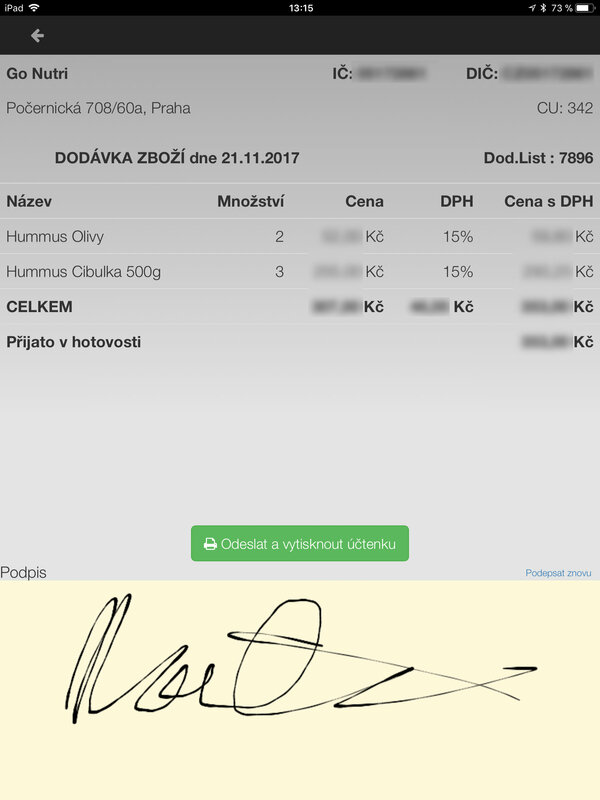 I Love Hummus produces unique healthy foods and distributes them with use of its own logistic services to the stores in the entire Czech Republic. Every morning drivers set off to a predetermined route where each store has its exact order. They unloaded the goods at the customer’s store and handed over the prepared documents – invoices and delivery notes. The main goal was to transfer the entire sales system to a digital form with an option to deal with any issue at the spot and online or hand the data over to the company ERP in batches (provided that an internet connection is not available) – the speed of every order clearance directly at the client was a critical requirement. INITED Solutions prepared a complex solution for mobile sale by means of applications on the Apple iPad tablets. 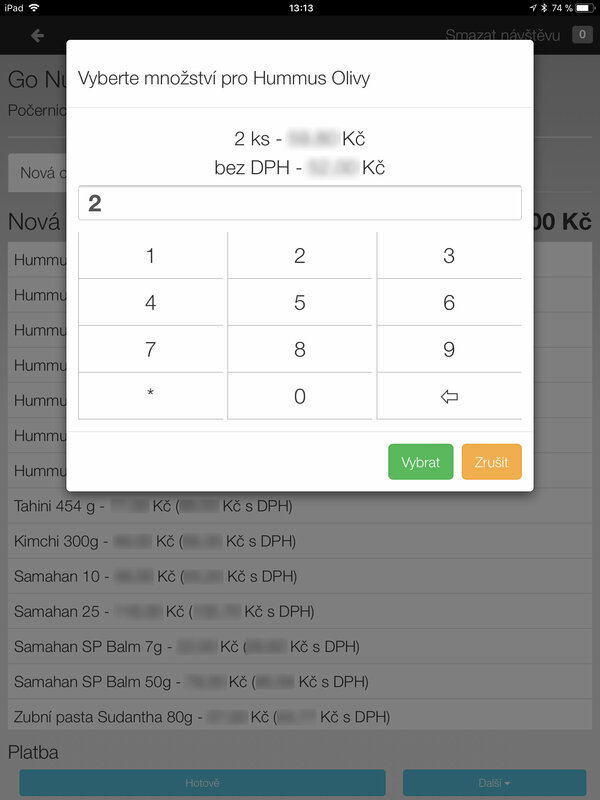 The prices list and the list of clients is downloaded to the application from the company ERP system. The drivers visit the individual clients according to the order offered by the application and fulfil the individual orders, including the goods hand-over. The mobile application in the tablet replaced paper documents. Invoices, delivery note and recipes for cash are printed on a printer connected via Bluetooth. Solution of the new sales and logistic application for I Love Hummus was met with an excited welcome at all levels. 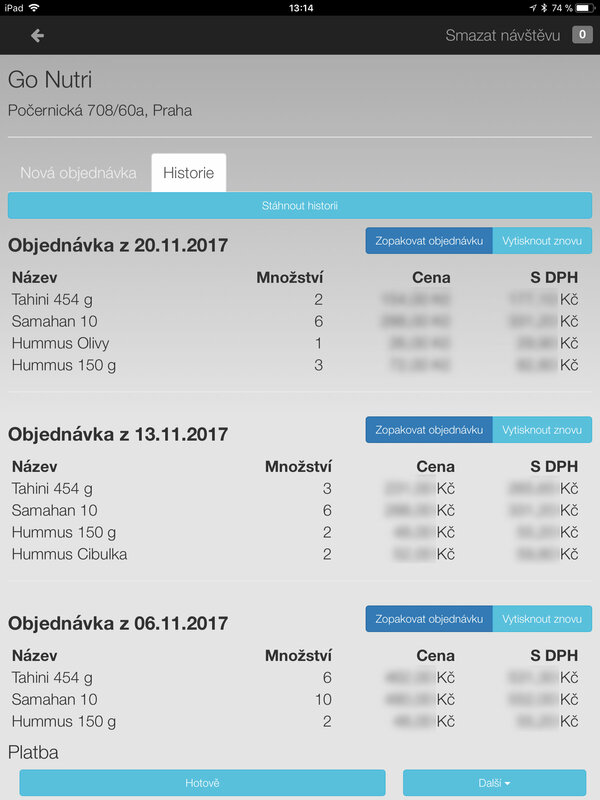 It made the agenda of the field drivers easier and accelerated the B2B business agenda, while the management of I Love Hummus most appreciates a very low level of errors in the sales process and a natural and immediate transfer of data in the ERP system. More information on blog: We relieved the company from papers and accelerated the sale of goods. We got a recommendation to employ Inited and we decided to ask for development of an application for iPads that would move us further ahead. Inited surprised us very pleasantly. They were thinking over the work and strived to put themselves in our shoes and understand our processes and needs. I can fully recommend Inited!